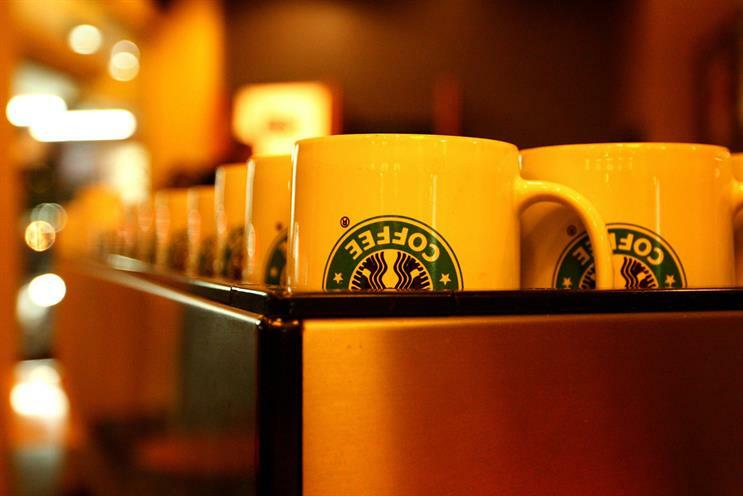 MG OMD, which has worked with Starbucks since 2000, is repitching. Starbucks is reviewing its UK media account, putting 19-year incumbent Manning Gottlieb OMD on alert. The coffee chain has started a review process through Creativebrief and the successful shop will be part of a "UK cross-agency team". MG OMD is repitching for the business and has worked with Starbucks since 2000, when previous agency Starcom Motive (now Starcom) was forced to resign because of a client conflict. It is Starbucks's third agency review in less than two years, having chosen Iris to handle EMEA creative in November 2017 and Havas Helia to manage EMEA customer engagement in May 2018. Starbucks is facing increased competition from Coca-Cola, which has entered the hot drinks market by acquiring rival Costa from Whitbread for $5.1bn (£3.9bn) in January. The soft-drinks giant sees an opportunity to leverage Costa's network of 8,000-plus Costa Express vending machines, which serve coffee at convenience locations such as train stations. The UK coffee shop market is dominated by Starbucks and Costa, which have 2,121 and 898 outlets respectively, followed by Caffè Nero (650), according to Statista figures from December 2016. A Starbucks spokeswoman confirmed the review and MG OMD's involvement in the process. She added: "Besides their media responsibilities, the successful agency will be a part of the UK cross-agency team."